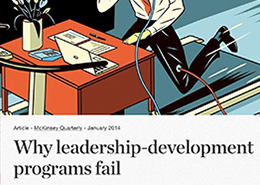 Why is your leadership program failing? Jodie will go in and insert copy and relevant information to share with clients. Jodie will go in and insert copy and relevant information to share with clients. Jodie will go in and insert copy and relevant information to share with clients. Jodie will go in and insert copy and relevant information to share with clients. Jodie will go in and insert copy and relevant information to share with clients. Jodie will go in and insert copy and relevant information to share with clients.